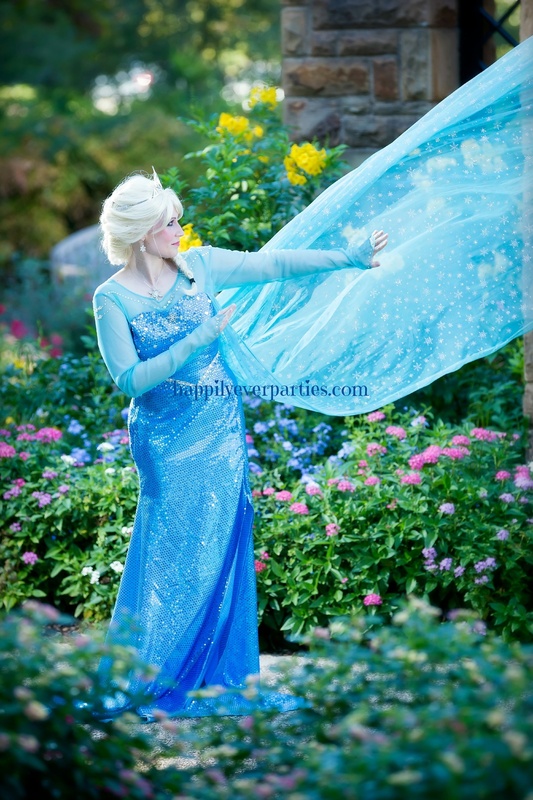 H4) $555 -4 Princess (Human) Costume Characters for 1 hour. $550 - $350 down payment +$200 cash ($50 to each) at event. Tips appreciated. All Products / H4) $555 -4 Princess (Human) Costume Characters for 1 hour. $550 - $350 down payment +$200 cash ($50 to each) at event. Tips appreciated. *Indoor Parties of 1 hour or more Only. Less than 50 children. Available activities for this special are: Princess Singalong, Dancing (hokey pokey, twist, chicken dance, etc.) , Limbo game, Temporary Tattoos, Make-up (Powder, glitter, lip gloss, nail polish), Story book.